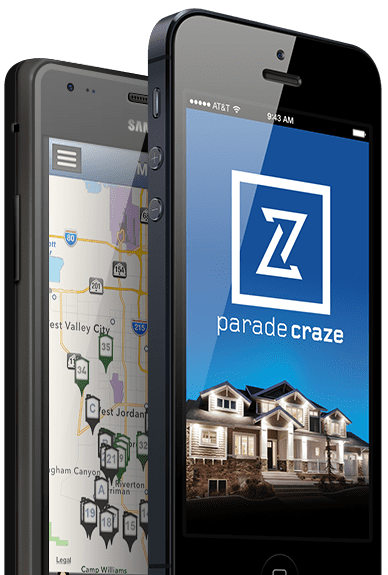 Download the ParadeCraze App for free and tour amazing new and remodeled homes throughout the city! The Parade of Homes has become a must-attend event in Jefferson City. It’s designed for our members to showcase new and remodeled homes. For the consumer, it is a resource for anyone interesting in moving into a new home, or seeing the latest home designs, neighborhoods or colors and accessories for their own homes. 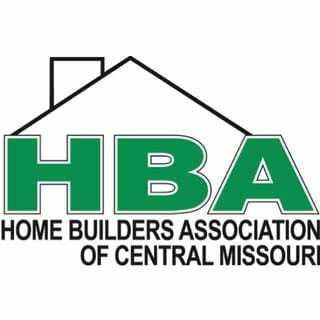 With several new and/or remodeled homes spread across Jefferson City, Holts Summit, Wardsville, St. Martins and Centertown, members of the Home Builders Association of Central Missouri, along with their clients, open these homes for people to tour. Visitors can choose to visit them by location, price range or style.  As a whole, the Parade of Homes truly does showcase the entire range of what new and remodeled homes have to offer.It gives, you the consumer, the opportunity to actually see the current trends. It can also help you decide whether to build or find a fixer upper. You are guaranteed to walk away with some great ideas for you own home.